The comprehensive Norfolk collection offers a tight double weave and with it extreme strength and durability. 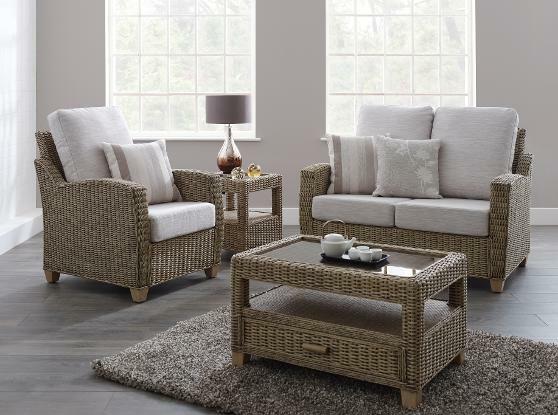 The high back gives comfort and support and the matching corner group means Norfolk really does tick all of the boxes. Contemporary high quality furniture. Frame colours available in Coco Brown and Naural Wash. Shown in Natural Wash finish with 3AC02 fabric.